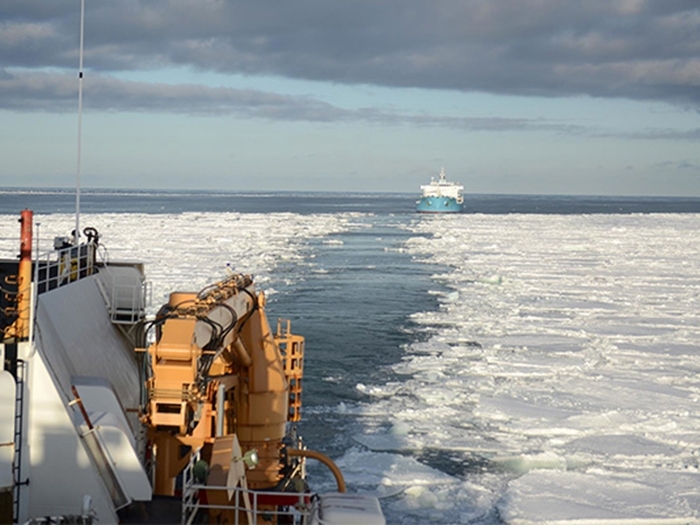 According to the Senator’s office, the award is part of a larger contract to analyze certain PSC production areas to determine ways to maintain an accelerated design and construction timeline for recapitalization of the U.S. Coast Guard heavy icebreaker fleet. While other U.S. shipyards are also funded to participate in the study, says the Senator’s office, the contract to VT Halter indicates it remains in competition to build PSCs. The Coast Guard plans to build up to six new ice breaking ships capable of operating in polar regions. This contract is funded through FY2018 appropriations, which included funding for detailed PSC design.